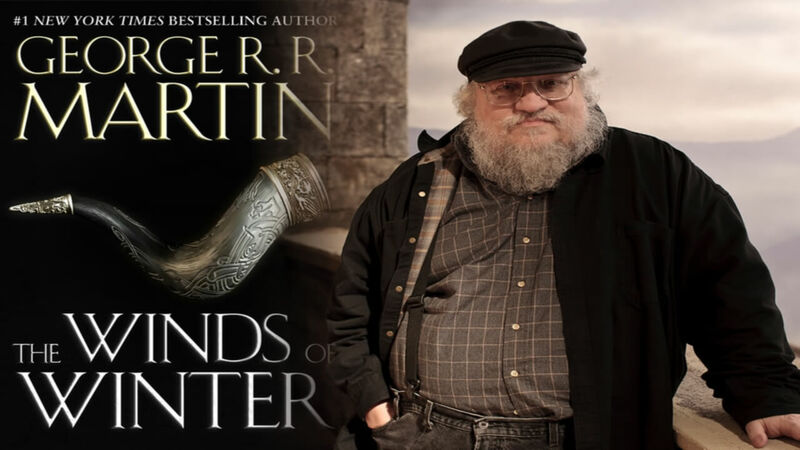 Gleeful character killer, George RR Martin, has decided to go against his usual M.O and have a twist that involves a character being alive instead of dying. It’s inevitable when it comes to adaptions of book series into movies or tv shows but changes have to be made. Ask any Harry Potter or Lord of the Rings fans and you’ll be given a lengthy, and sometimes whiny, list of ways the movies changed things from the books. It’s becoming increasingly common occurence between George RR martin’s ‘Song of Fire and Ice’ book series and its TV adaption ‘Game of Thrones’. And it’s only going to happen more often now that the adpation has overtaken the source material. That’s right, when Book 6 (The Winds of Winter) comes out, we’ll be seeing events involving a character who is dead in the show.